JOIN OUR CAMP AND MEET US COLLEGE COACHES. 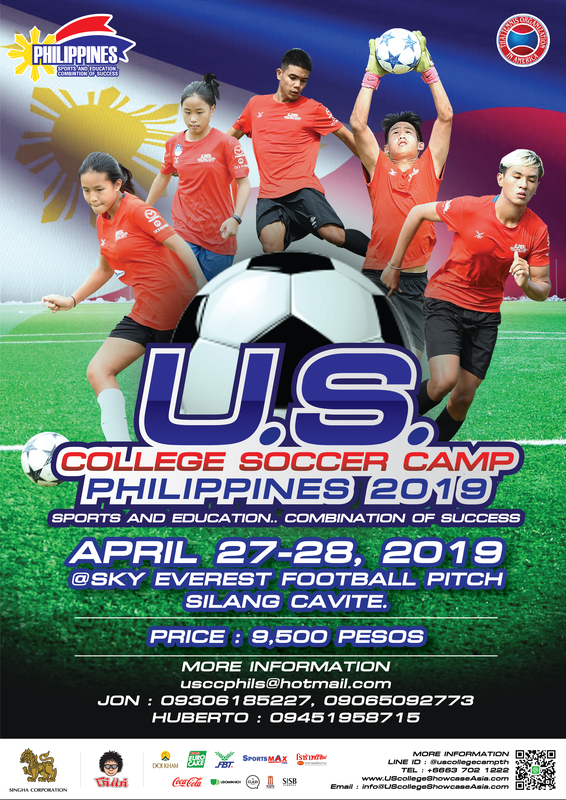 TAKE YOUR SOCCER GAME TO A NEW LEVEL! Disney Cup Tournament is one of the largest and most competitive Jr. Soccer Tournament in the world. Take on the world! Dive into the world of youth soccer at the ESPN Wide World of Sports Complex, where champions come to play. Disney Cup International has attracted teams from more than 30 countries for 18 years and offers you the opportunity to compete at world-class facilities while also enjoying everything the Walt Disney World® Resort has to offer. It is an unforgettable experience of being treated like a champion and also celebrating like one too. Come play at the next level in the middle of the magic. 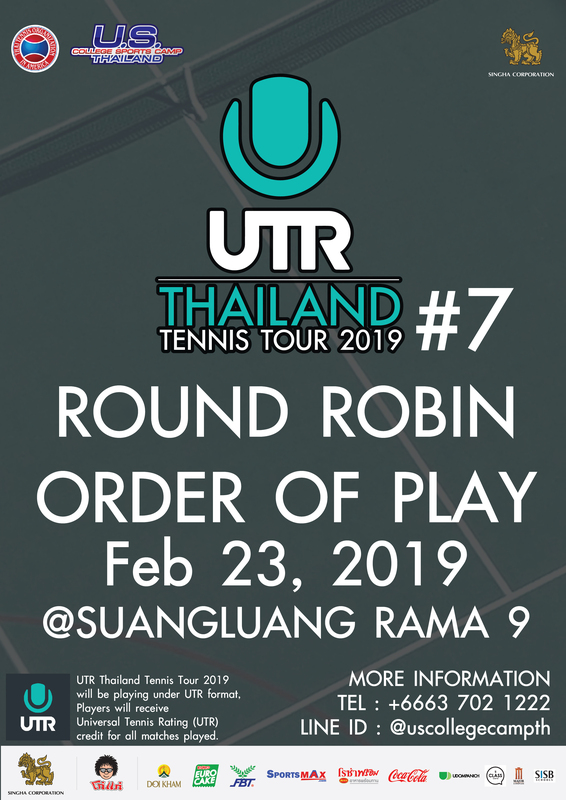 Our coach will be with players the entire trip and personally guide them to the right places at the right time and aid in understanding all the info. 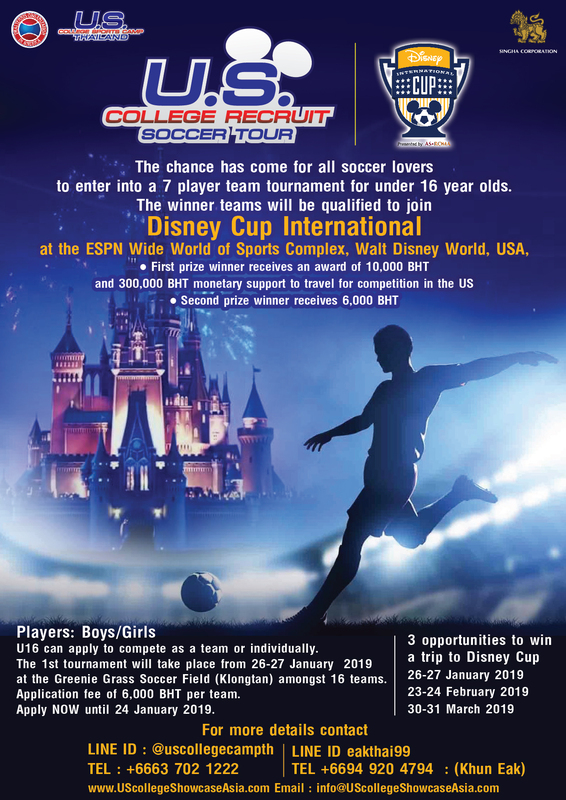 Players will have an opportunity for compete at minimum 3 matches in Disney Cup, one of the largest soccer tournament in the world. All games are played at ESPN Wide World of Sports Complex, this is where the Pro’s play! Home of the Walt Disney World® Pro Soccer Classic, ESPN Wide World of Sports Complex features professionally maintained competition fields of the highest quality. than one (1) game per day, allowing plenty of time to visit the Walt Disney World® Theme Parks. 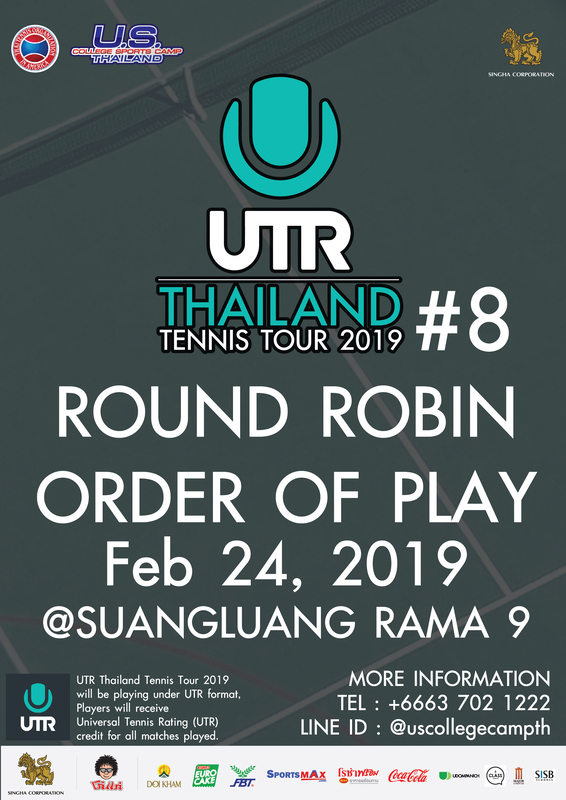 In addition to taking part in the tournament you can also take advantage of specially-priced Walt Disney World® Theme Park and Resort Packages, available specifically for this event. In addition to the Resort amenities like the ESPN Wide World of Sports Channel, you will celebrate with heart–pounding rides like Expedition Everest® at Disney's Animal Kingdom® Theme Park or Rock 'N' Roller Coaster® Starring Aerosmith at Disney's Hollywood Studios®. Also, have you ever dreamt of being on ESPN? That dream can come true! ESPN Wide World of Sports Complex features an on-site ESPN Production Centre. The tournament cuts event highlights throughout the day, which you can watch on video screens throughout the Complex, the homepage of espnwwos.com, and on the in-room ESPN Wide World of Sports TV Channel in your Walt Disney World® Resort Hotel! 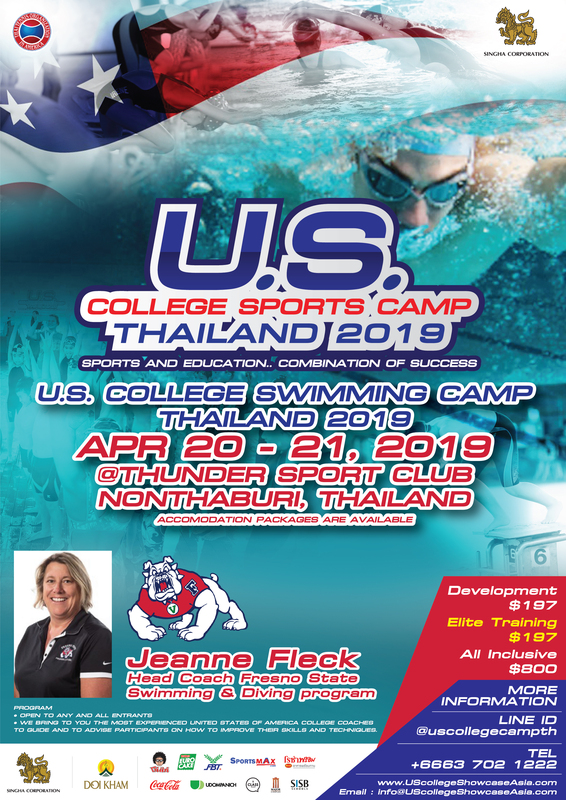 I am very excited for the first US College Sports Camp in Thailand. I see more and more talented young players coming from Asia and this is a great opportunity to educated them on playing golf in the US. I would love to see more players from Asia continue playing and getting their education in the US. For any individual who is thinking about or wants to participate in collegiate athletics, I think it is essential for them to have a full understanding of all the requirements. Making sure you meet all the initial eligibility requirements for participation prior to attending college, is paramount in ensuring an enjoyable start to your collegiate career. As a coach I couldn’t be more excite for this opportunity. 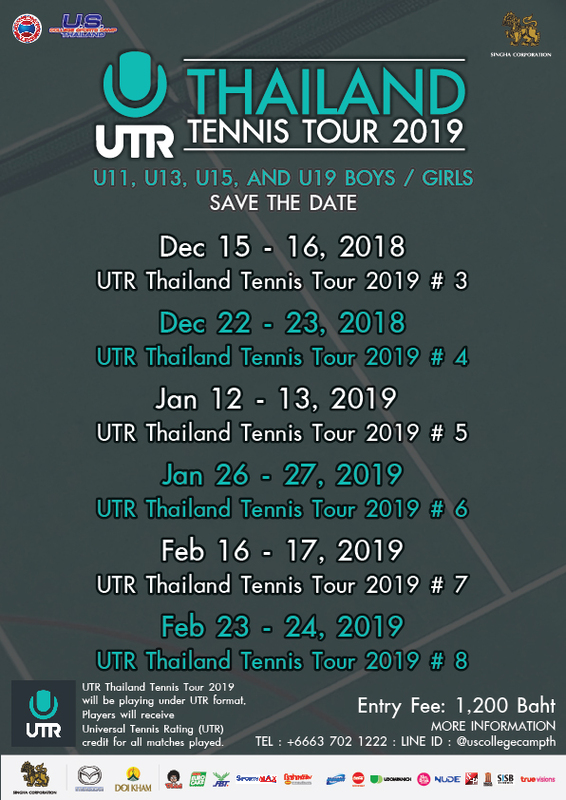 Getting to travel to Thailand and be in contact with the best athletes over there is remarkable. I am looking forward to explaining what college athletics are all about.